For pulling out a gun and threatening to shoot an electricity worker, a retired army officer has been taken to court to answer for his crime. Nigerian ‘big boy’ Hushpuppi has taken his time to pen down a thankful message to singer Olamide for being there for him from day one. The long time friends have been close for a long time and Hushpuppi has shared a photo of the both of them drinking at a bar to prove that. A corps member identified as Ibukun Arowolo, serving with the Lagos State Government has died after he slumped at the government secretariat on Thursday. Actress Mide Martins’ husband, Afeez Owo, has, for the first time, spoken about the event that nerly ruin their marriage. many months back, after his wife called him out on Instagram. Only 29 players are left in the race to represent Nigeria at the World Cup in Russia. “The nature of his injury is such that he won’t be recovering quickly enough to make the World Cup,” he added. 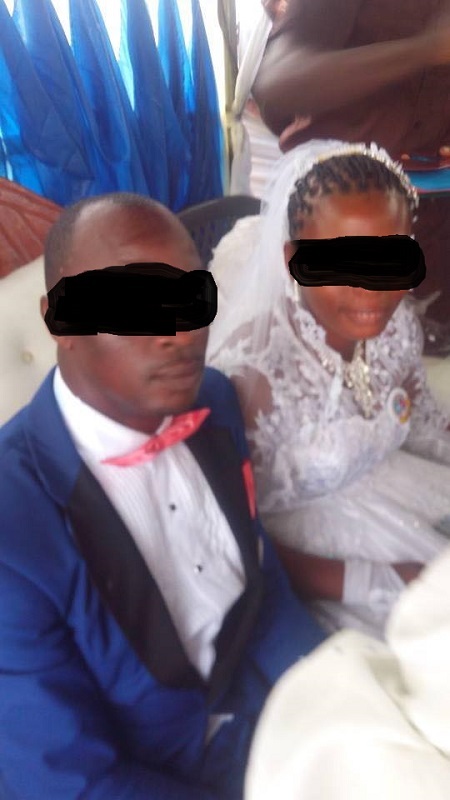 A Delta pastor who would not compromise his distaste for alcohol has reacting angrily at a church members' wedding reception. Tiwatope Savage-Balogun better known by her stage name Tiwa Savage, Yesterday night at Wizkid’s concert at the 02 Arena bared her bum in ripped bump shorts as she performed at a musical concert in the United Kingdom before about 20,000 fans. Veteran actor Adebayo Salami's 'Sho mo age mi ni' skit with his son Femi Adebayo is so hilarious! Adebayo Salami and his son, fellow actor Femi Adebayo have done their own personal skit of the viral 'Sho mo age mi ni' (Do you know my age) skit by Abimbola Kazeem and it's hilarious due to the relationship they share. Watch below. 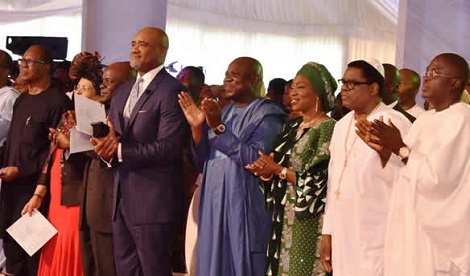 Apostle Friday Samson Irohbo, where do i even begin from because your story is so pathetic and unbecoming of someone that calls himself a Man of God. I listened to ur VN Dorcas Adeyinka played on her show a couple of days ago and I begin to wonder who indeed ordained you as a pastor or an Apostle. Basketmouth, is a Nigerian comedian,actor and business man. He’s referred to as Nigeria’s most popular and loved comedian for his comedy skills, he is quite known by many outside the country and has contributed to the growth of Nigeria comedy industry. Recall that few days ago we shared about the convener of Halleluyah challenge Pastor Nathaniel Bassey where he prayed for celebrities in Nigeria and thereafter waged war against side chics who have been troubling marriages. We actually have a testimony as regards. Olowogbogboro took charge just like that. Please read below as shared by Nathaniel Bassey. “See What God is doing? He is rearranging Destinies and Homes. A yet to be identified has called out Tonto Dikeh’s estranged husband, Oladunni Churchill, and it’s messy. She claimed that Churchill kept using and dumping her, even when he was about to get married to his ex, Bimbo. There is actually nothing beyond God. Adeboye and Ajibola Taiwo had been married for 17 years prior to the birth of their Sextuplets. The beautiful babies were birthed in the year 2017 at Richmond hospital in the United State of America. The family couldn’t contain their joy when they received their three boys and three girls into the world. We gathered that it was the first time Sextuplets will be born at the VCU medical centre. Their testimony is the kind that break barriers. We also gathered that the babies arrived on the 11th of May 2017, with the help of a 40-person medical team. A video which shows Nigerian policemen beating up suspected yahoo boys and bundling them into a waiting police van has gone viral on social media. Yemi Alade has reacted to the several disturbances from her fans and Nigerians who slide into her DM to beg her for money. 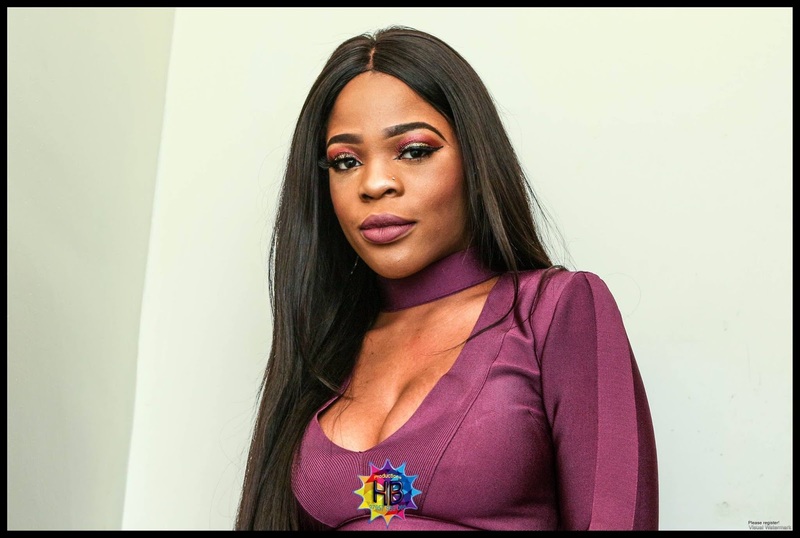 The singer was so surprised about the whole thing that she took to her twitter account to drop the comment and then she told them to send their emails to her record label claiming that they have enough jobs to go round. PHOTOS: Yeye Dupsy Olugbodi-Alade, married & mother of 2 was caught in bed with a married man Idowu Odunuga. 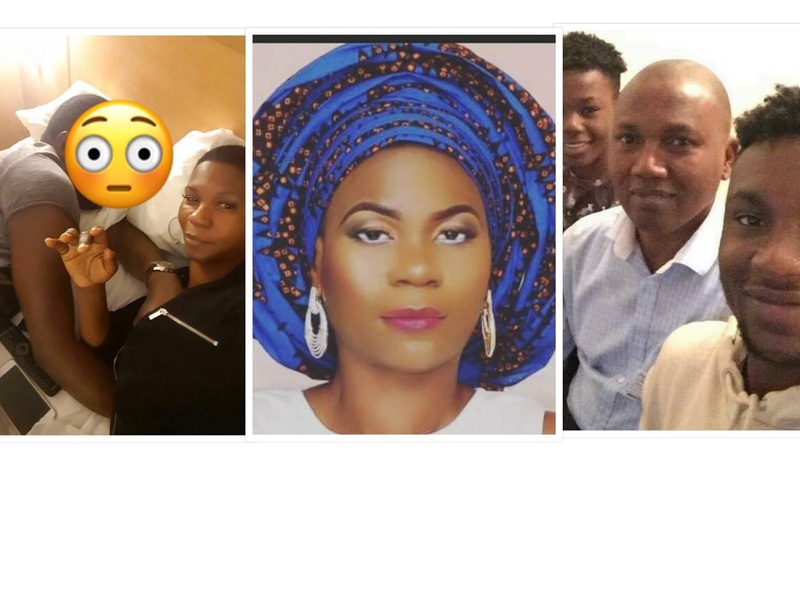 Yeye Dupsy Olugbodi-Alade, mother of 2 was caught in bed with a married man Idowu Odunuga. .
Yeye Dupsy Olugbodi-Alade is a member of the Olosho mu standing crew called AJTeam.